Abstract. This piece explores ‘domesticity’ as a social territory defined by the relationship it entertains with the conceptual and material space of ‘the wild’. The leading research question can be framed as follows: do these two spaces stand in opposition to each other, or are more subtle relations of co-implication at play? As we enquiry into the domestic and the wild, a richer conceptual map of notions is drawn, which also includes the public, the common, the civilised and the barbarian. 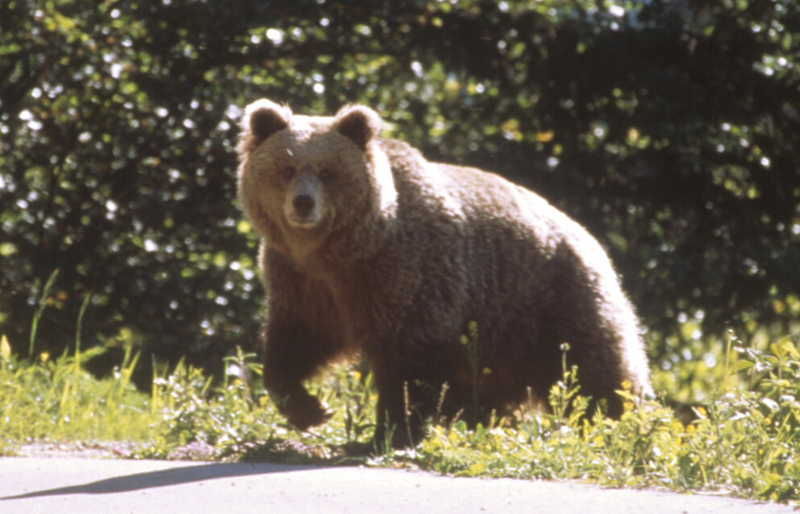 The case study that illustrates this dense intermingling of categories is offered by the case of Daniza, a wild brown bear introduced in the Brenta Natural Park on the Italian Alps in the 2000s, who repeatedly came into unexpected, accidental contacts with humans. Declared a ‘dangerous animal’, Daniza was controversially killed by public authorities in 2014, officially in an attempt to capture her with anaesthetising bullets, but in a way that still leaves doubts about the degree of voluntariness of the killing. The piece argues that the domestic and the wild constitute two semiotic-material domains constantly stretching into each other without any stable or even clear boundary line, and elaborates a series of corollaries for studying animals in urban contexts. This entry was posted in animals, civility, commonality, publicness, territories, urban. Bookmark the permalink. Comments are closed, but you can leave a trackback: Trackback URL.